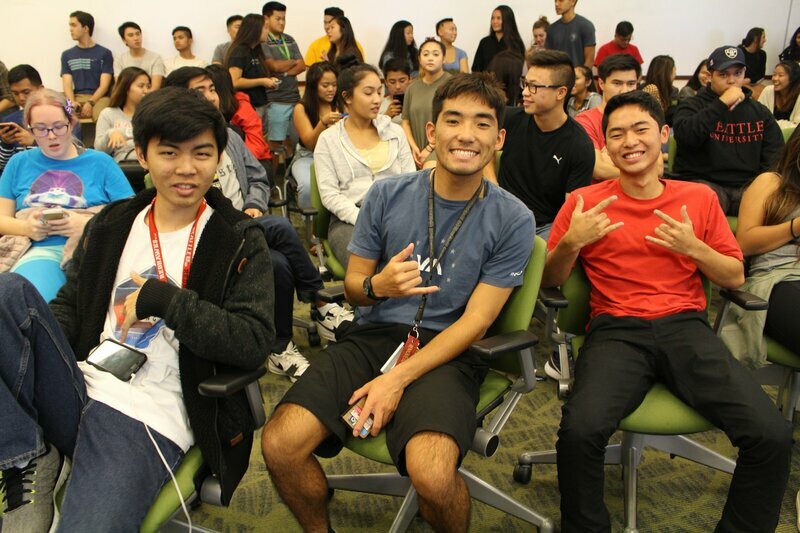 ​Our mission is to advocate and educate the campus and greater Seattle Community about the cultural heritage of Hawaiʻi. 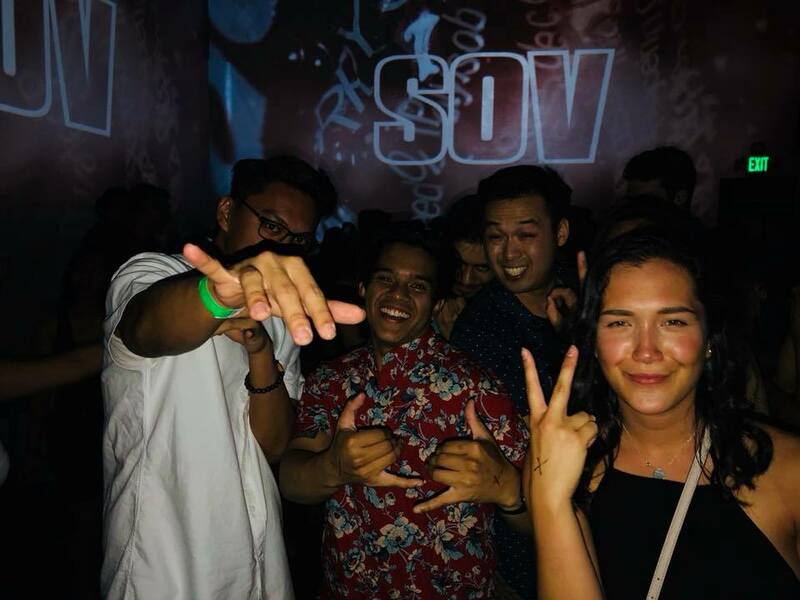 We provide a home away from home for the people of Hawaiʻi and of course those who take interest in the culture. our focus on unity and family makes this group one of the most revered multicultural organizations at SU. 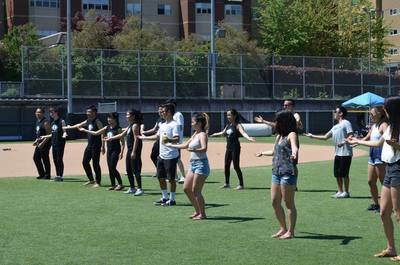 Lūʻau is an annual spring event hosted at Seattle University. It is a celebration of Hawaiian culture through a showcase of entertainment, such as dancing and singing, as well as cuisine. Lūʻau is central to our club's identity. 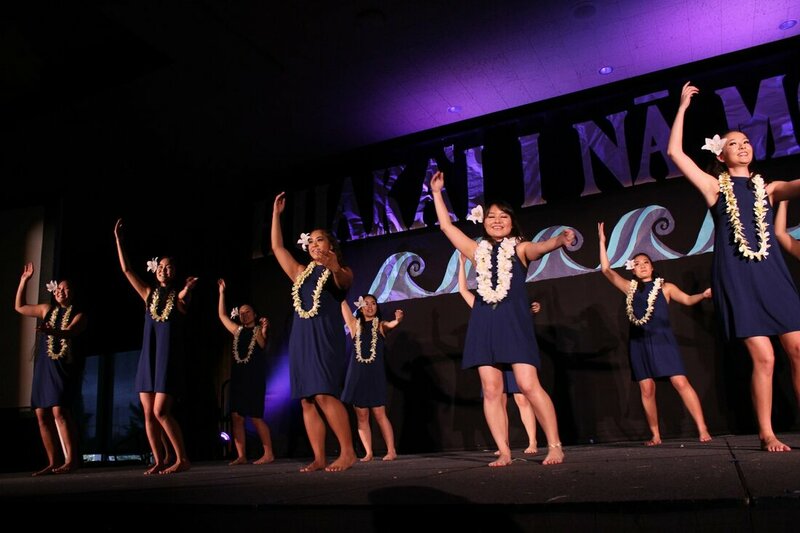 Hui O Nani Hawaiʻi also organizes and participates in several other events each year. 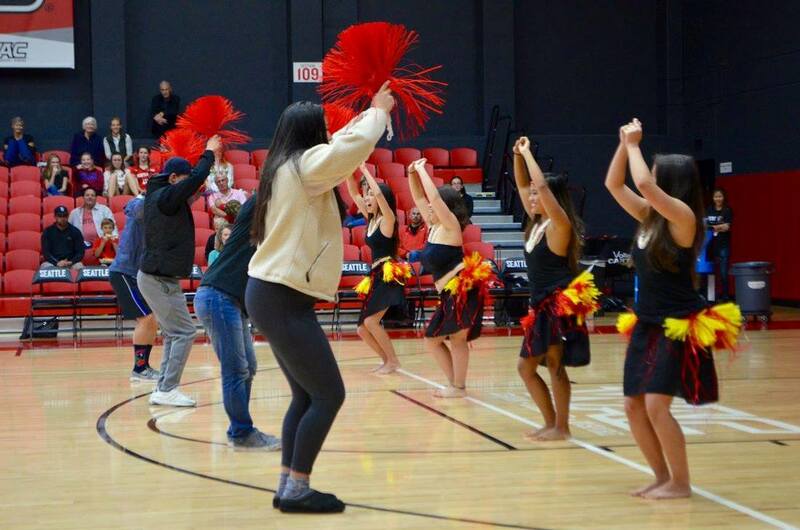 We have been called upon to share our dances at halftime shows for Seattle University's athletic games. 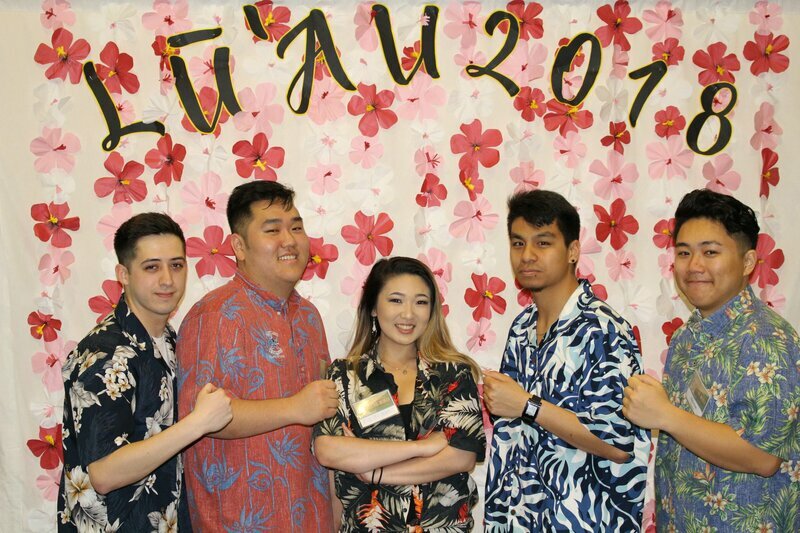 Hui also participates in a couple service projects each year. These projects vary from breast cancer awareness to teaching hula at retirement homes. 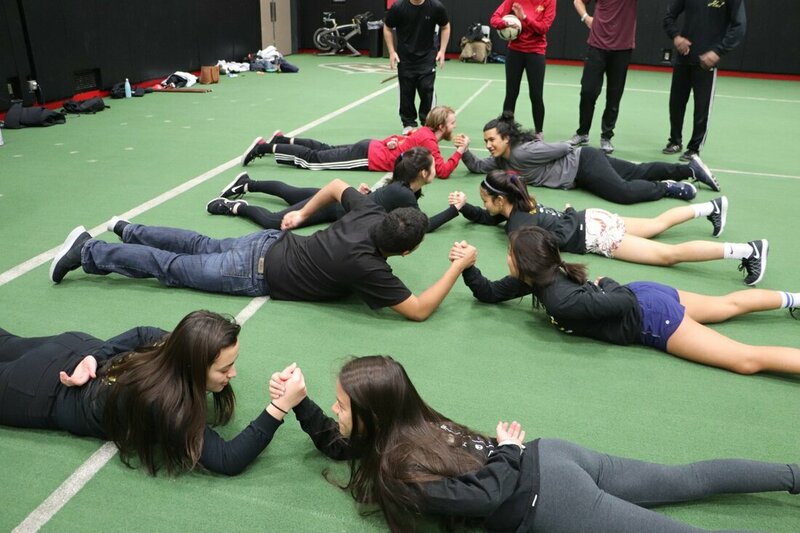 There are also fundraisers that Hui facilitates with Seattle University and others to help self-sustain the club. 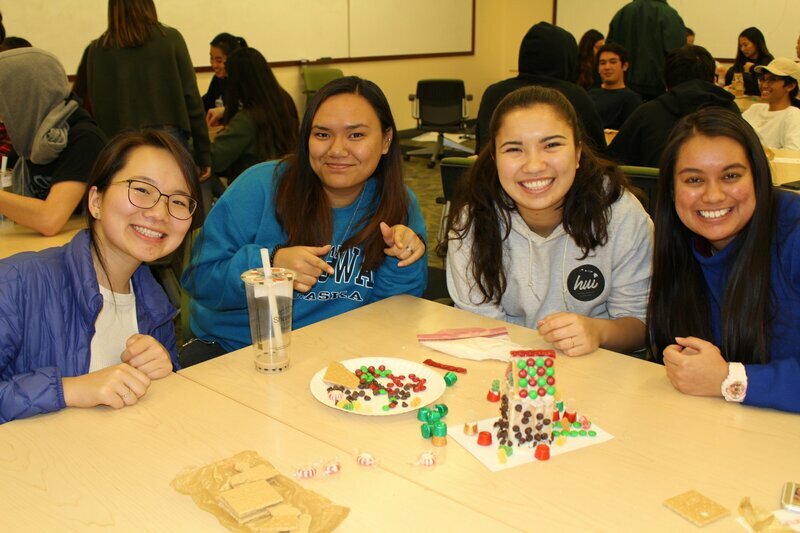 Hui fundraisers are creative and include events such as Club Nights, chocolate strawberries for Valentine's Day, and many more. 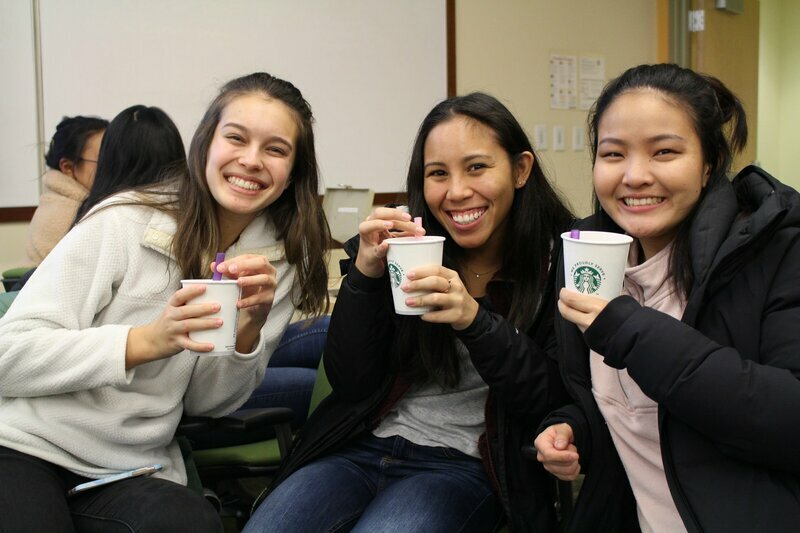 Hui also creates a wide variety of events for its club members. Some events are simple and happen during meetings. Other events can be weekend visits to Canada. 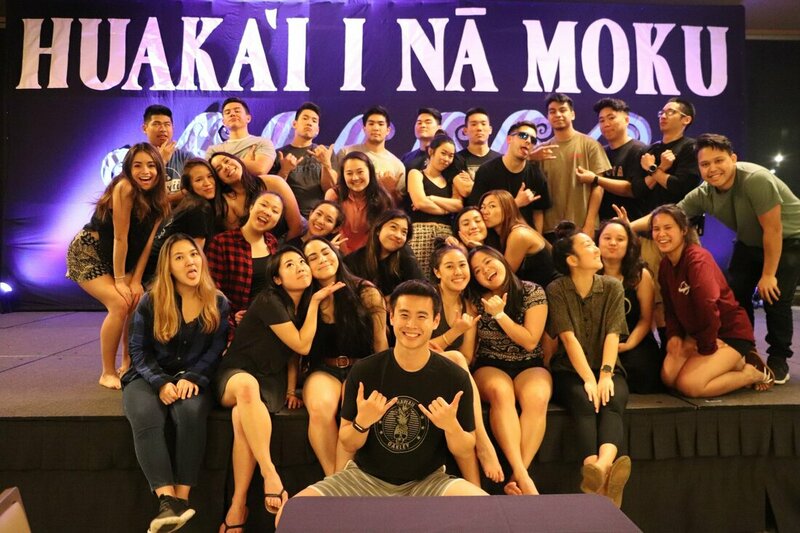 Hui tries to center many of its events around its member from Hawaiʻi. For Thanksgiving we offer dinner or Black Friday shopping for members that do not go home for the short break. 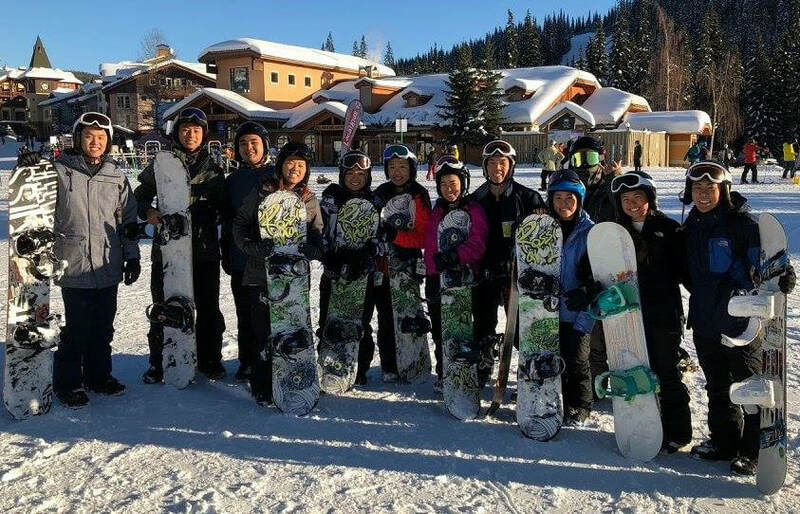 Snowboarding trips are fun and offered for those who have never had the chance to go. 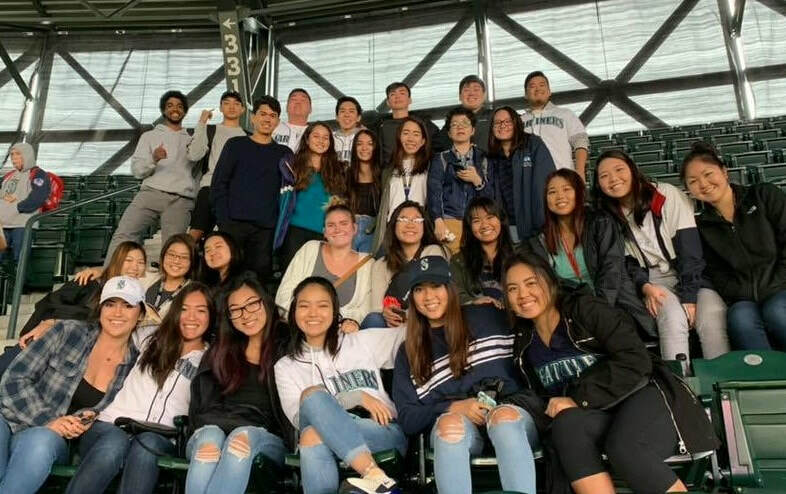 There are also more general events such as ice skating, bowling, and an end of year potluck at Alki beach. 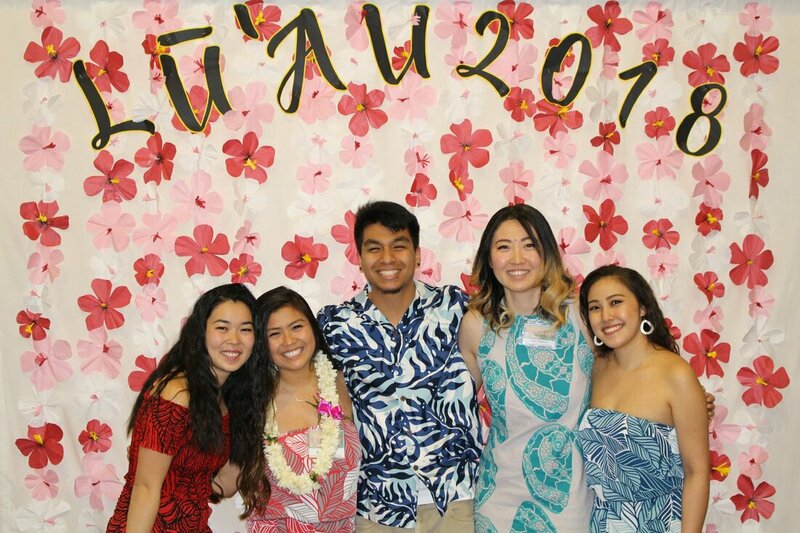 We hold bi-weekly general meetings for our members on Friday nights where we gather as an 'ohana and spend time together. At these meetings, we inform our members of upcoming events that we'll be hosting as well as events around campus. We close the meetings by munching on delicious homemade Hawai'i food made by our food chairperson.